The Metropolitan Oval is excited to host the Born Kickers program for ages 4-6. Born Kickers provides an entry point to soccer and physical education, preparing the players for future soccer success. The structured and fun weekly practices lay the foundation for not just soccer, but all sports and learning activities. 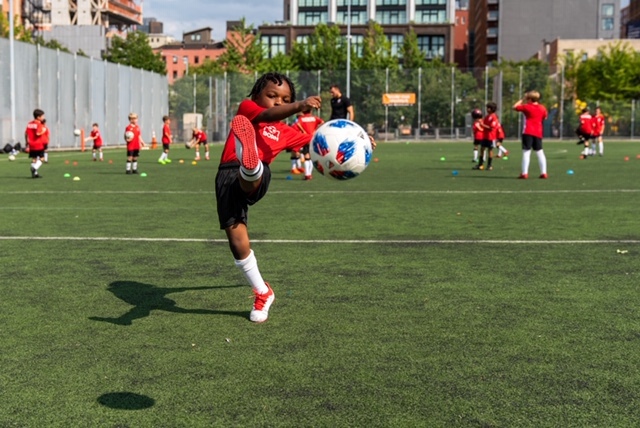 Each Wednesday in the spring - from April 3rd to June 5th - the Born Kickers coaches will provide a fun learning environment where young players can grow comfortable with playing soccer and being part of a group. Email or follow the link below for more info or complete registration. Sign up for Born Kickers Below!